6th-8th grade Sunday school meets in our Fellowship Hall building. 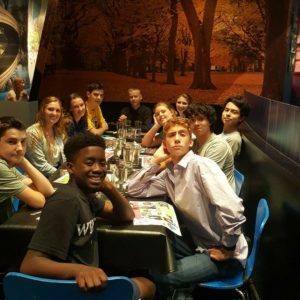 9th-12th grade Sunday school class in the youth room at the back of the Sanctuary building (enter in the main doors, follow the left hallway to the youth room). 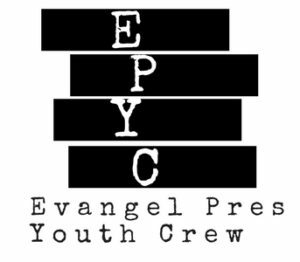 EPYC: Our Sunday evening youth group meets 6-7:30 p.m. and includes Bible study, games, and food. Join us in the youth room! 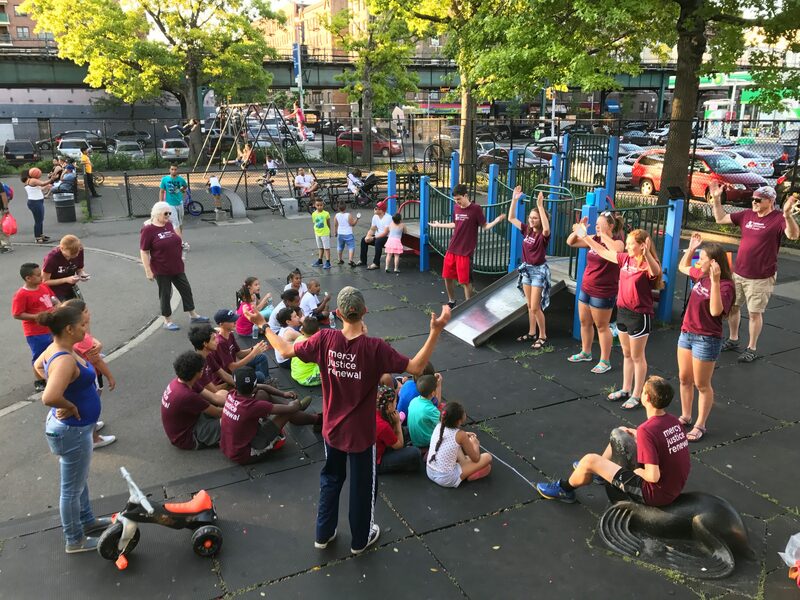 Evangel Students lead singing in the park while on a NYC mission trip in 2017. 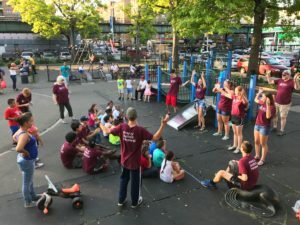 Opportunities for our students include participating in the summer short-term mission trip, serving in our annual VBS, participating in church work days and other church-wide events, and gathering for fun outings. The 2017 NYC Mission Trip Team dining out together.